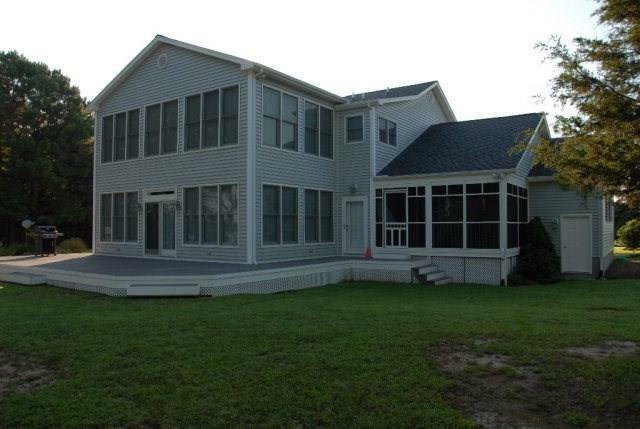 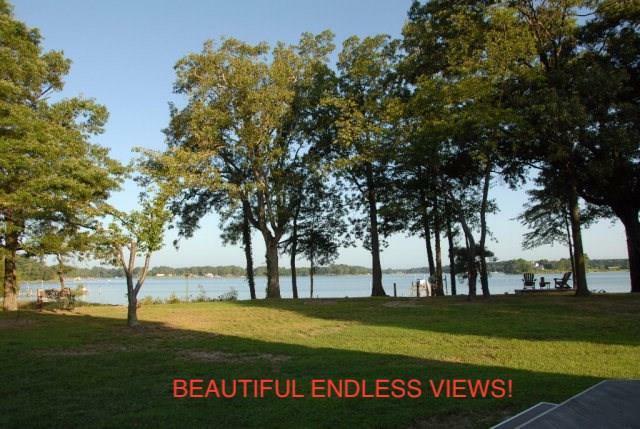 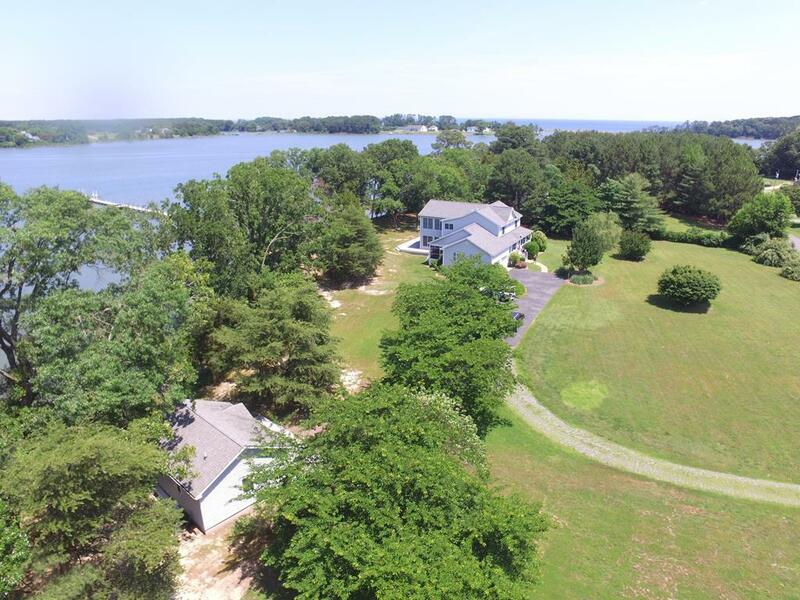 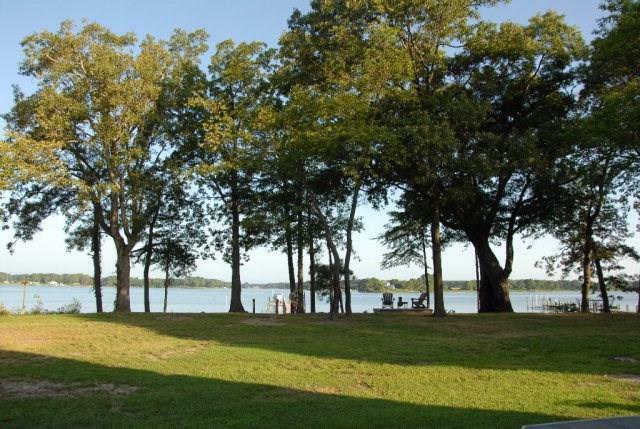 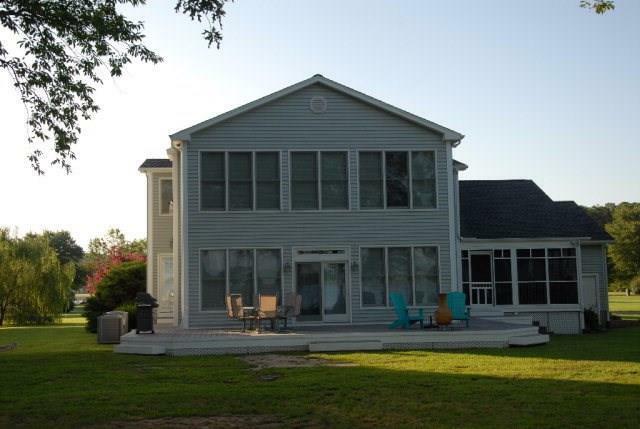 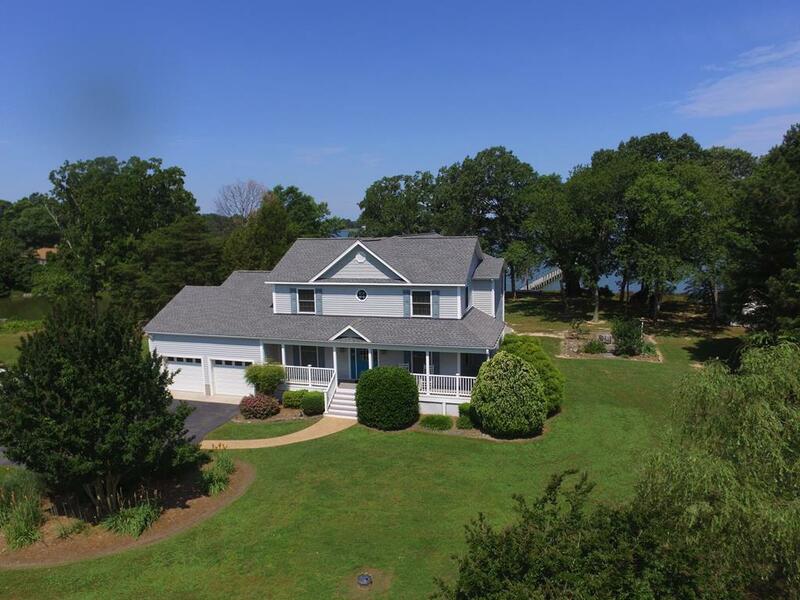 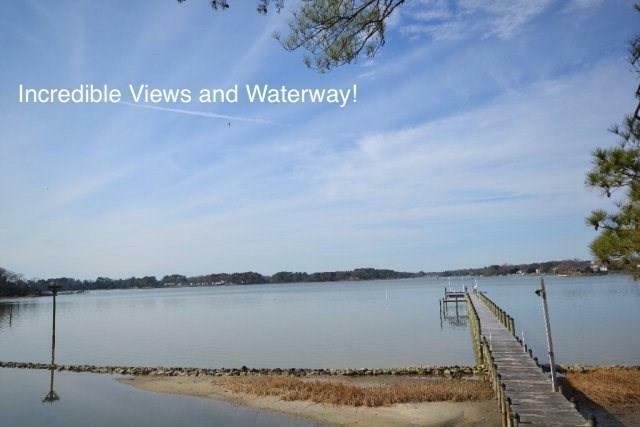 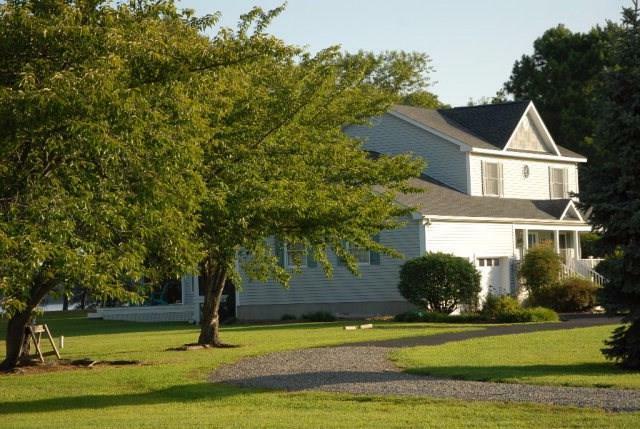 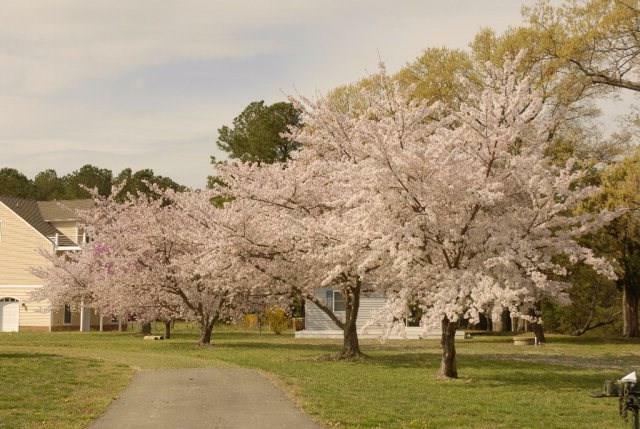 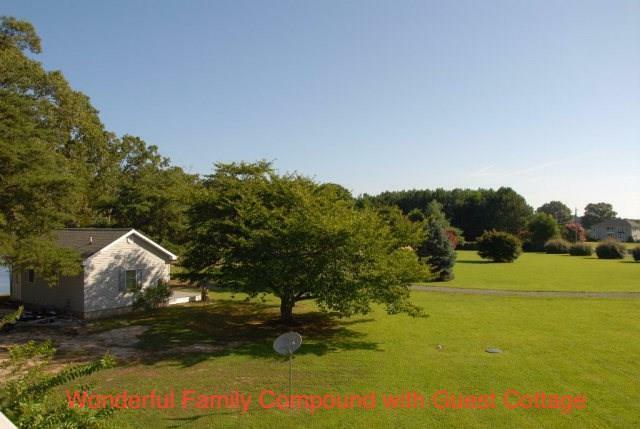 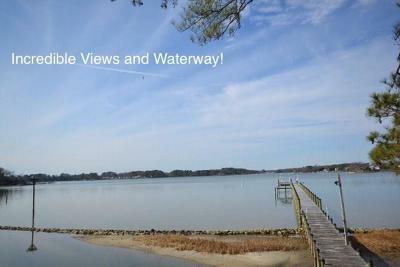 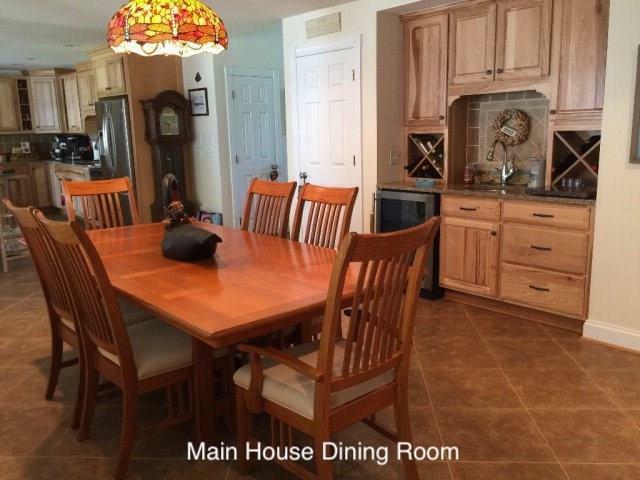 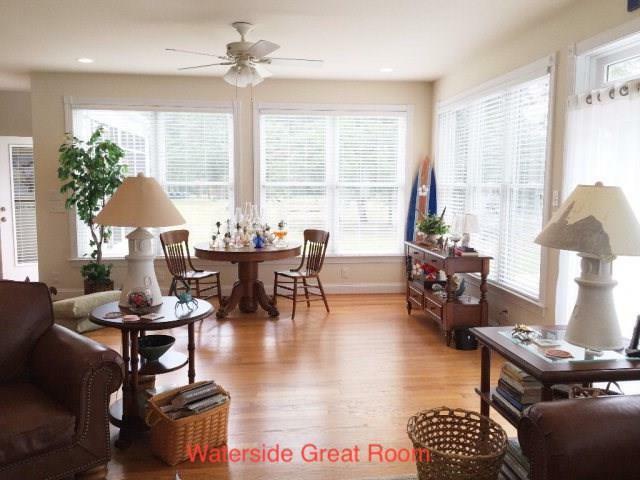 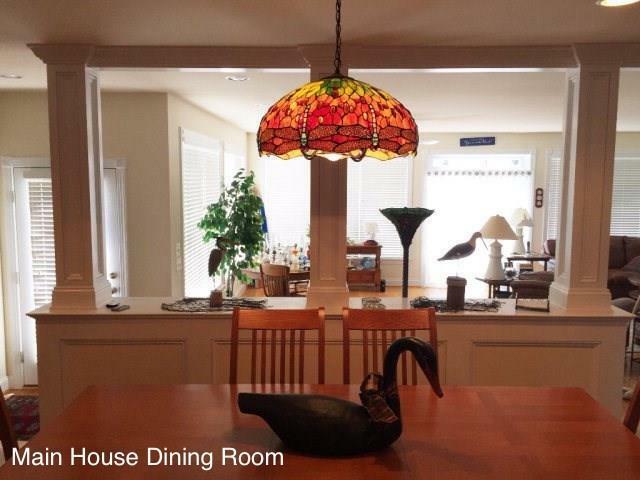 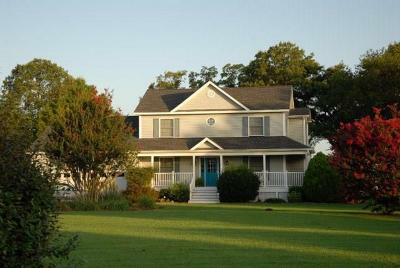 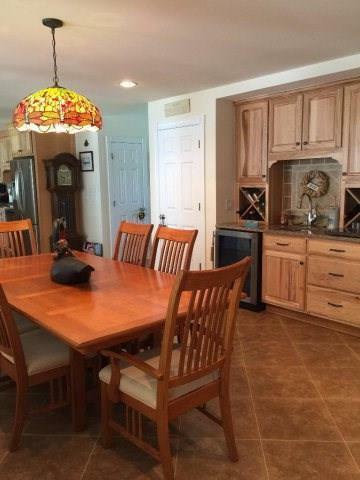 This unique family compound situated on nearly 5 acres offers expansive water views of the Little Wicomico River with a secluded feel in a small community of a dozen single family homes with just the right amount of trees and grass. This property incorporates two large single family homes and a cottage into a perfect place for family and friends to gather. 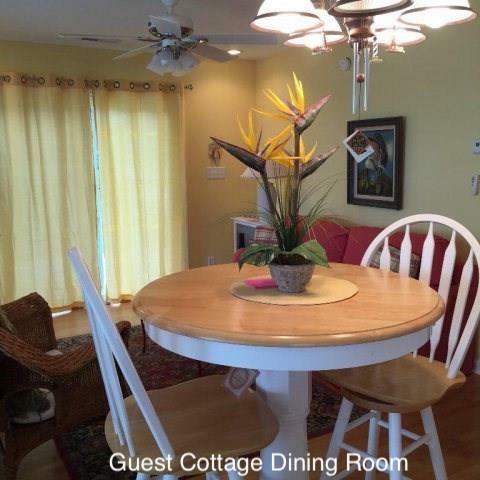 The original home, built in 1992 and expanded and refurbished in 2010, offers 3 bedrooms plus den, open floor plan with kitchen, dining room, built-in bar, sunken living room with full water views and 3 full baths. The Master Suite includes vast water views; an office space and coffee bar with microwave, fridge and sink; walk-in closet and large on-suite bathroom with large soaking tub, seamless glass enclosed shower with His & Hers shower fixtures and sinks and large linen closet. 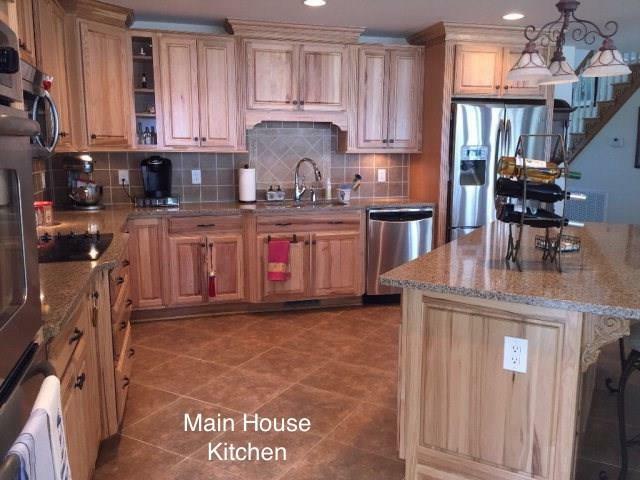 This home includes Hickory cabinetry and quartz countertops throughout, beautiful natural oak floors and ceramic tile, two-zone HVAC system, nearly full wrap-around decks and porches with a screened-in-porch; small herb garden, 2-car garage with blacktop drive way, and large Amish-built matching yard shed. 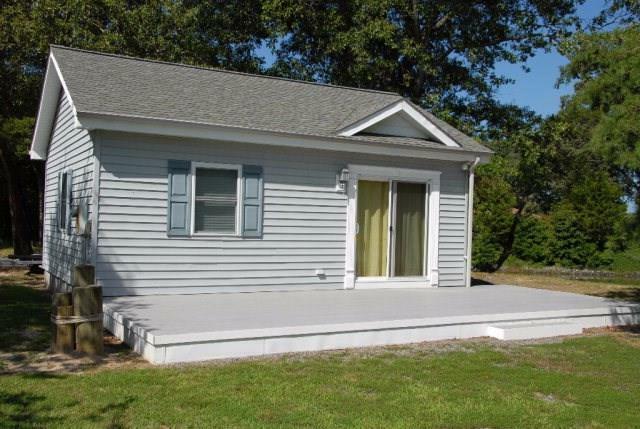 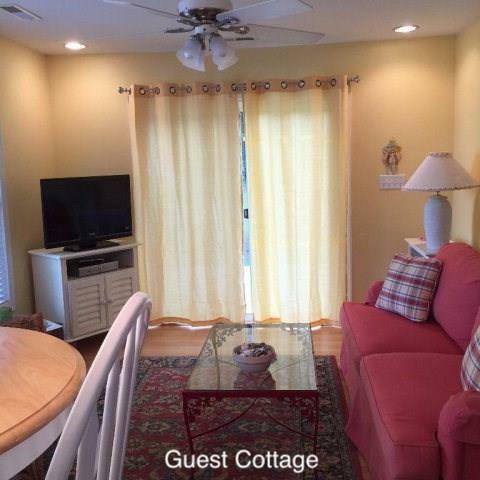 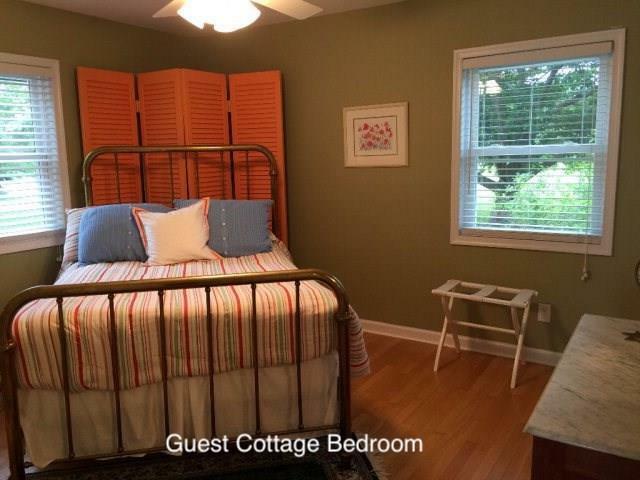 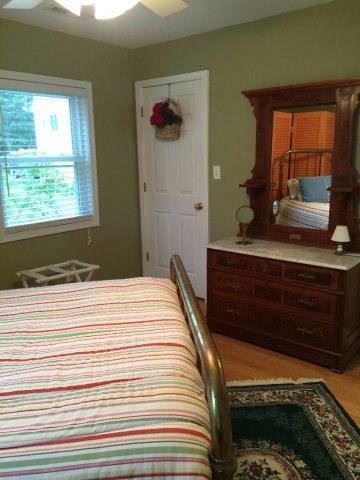 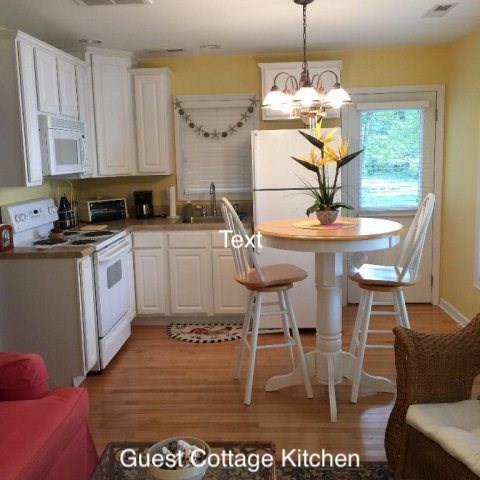 The cottage is a cute one bedroom getaway for your mother-in-law, newlyweds or teenage grandkids that includes a small kitchen, full bath and living room with full river view and large deck. 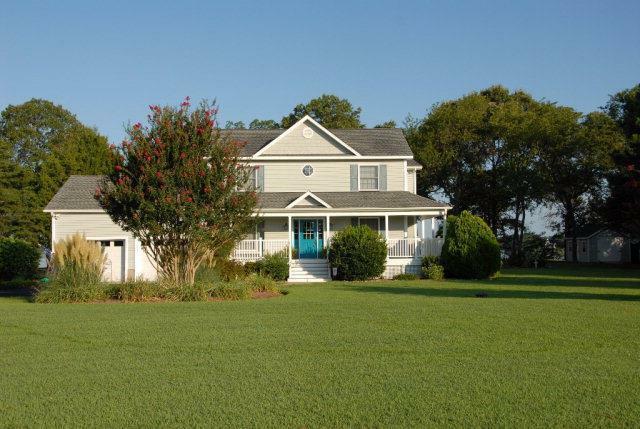 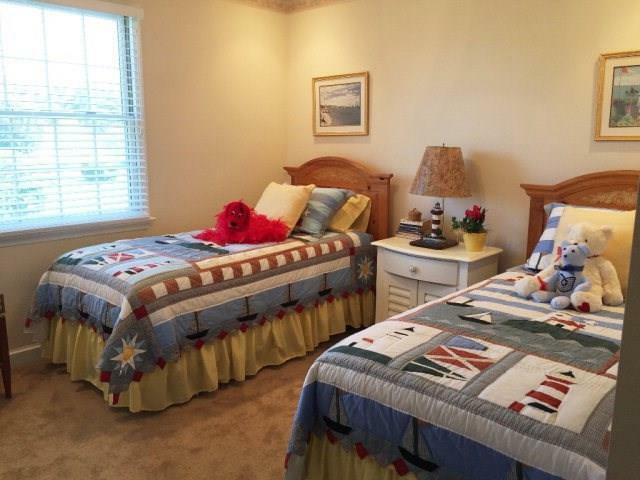 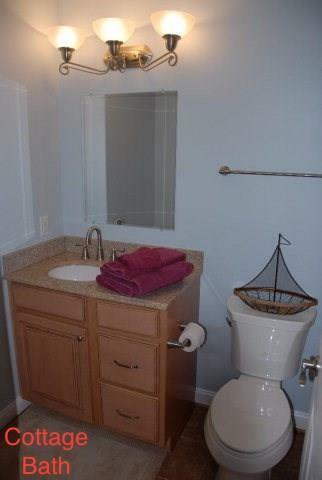 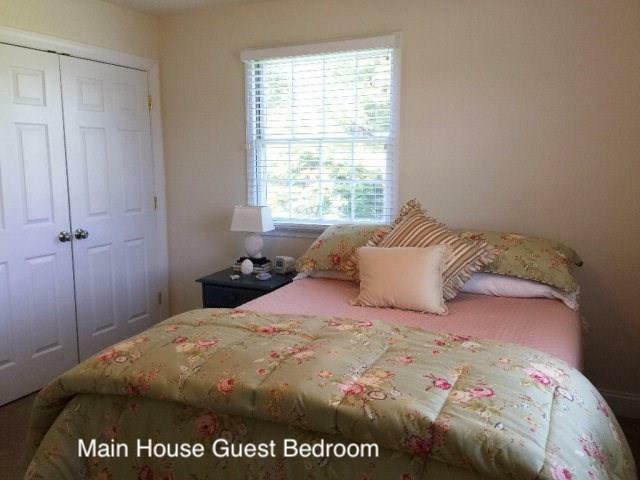 The Guest House, completed in 2012, is a Carolina Piling style home and includes 3 bedrooms all with full on-suite bathrooms, powder room and full bathroom in garage area. 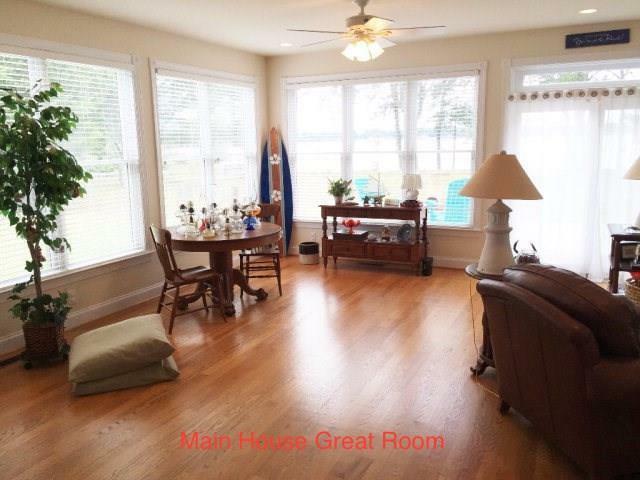 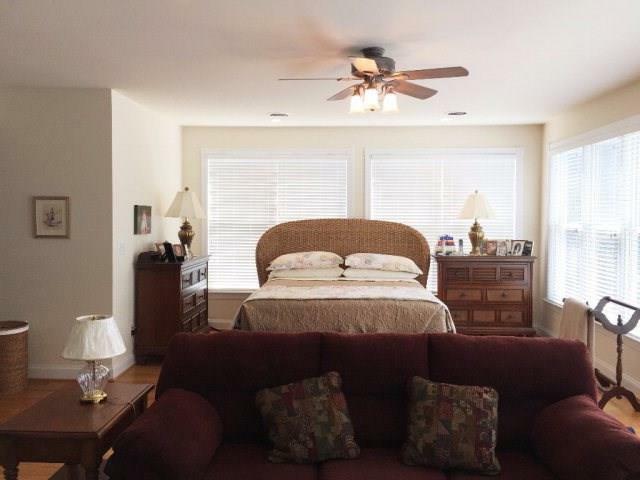 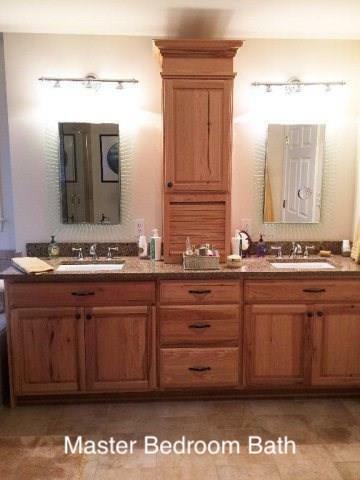 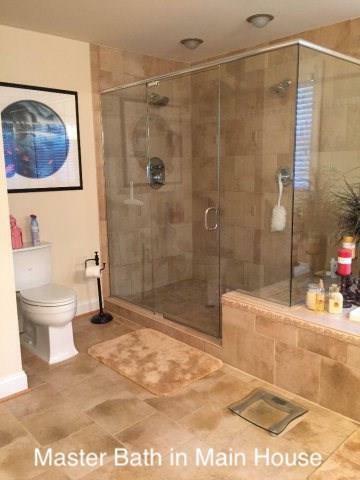 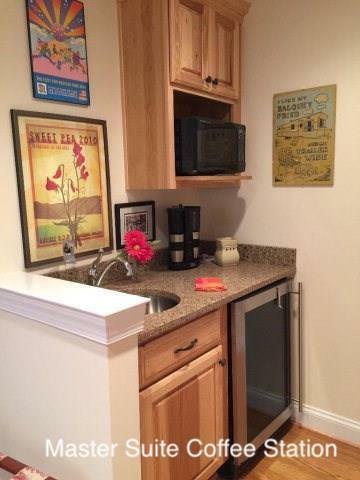 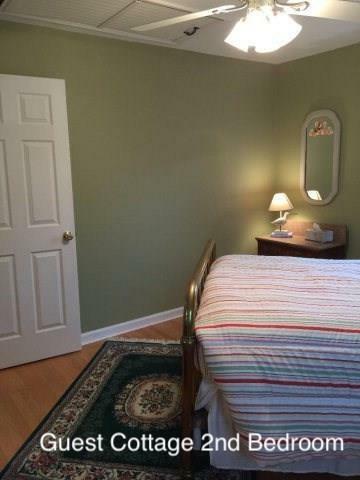 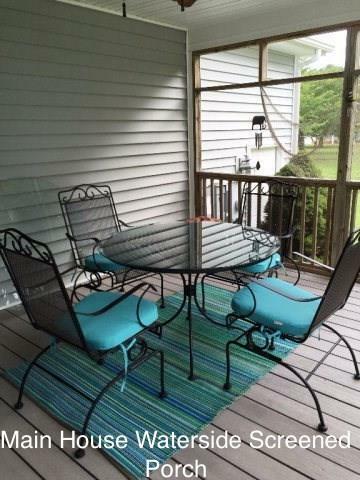 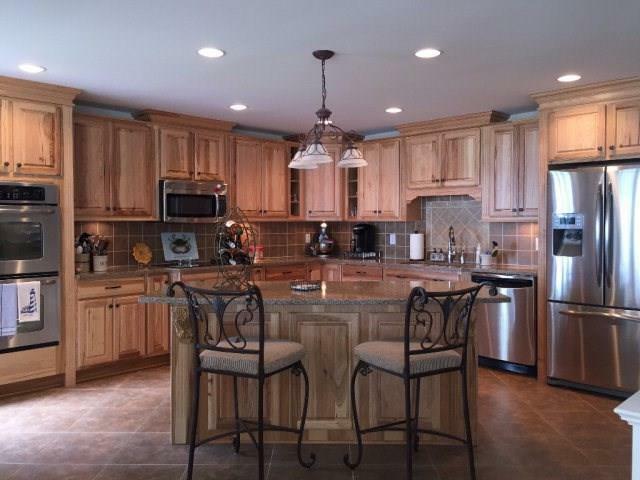 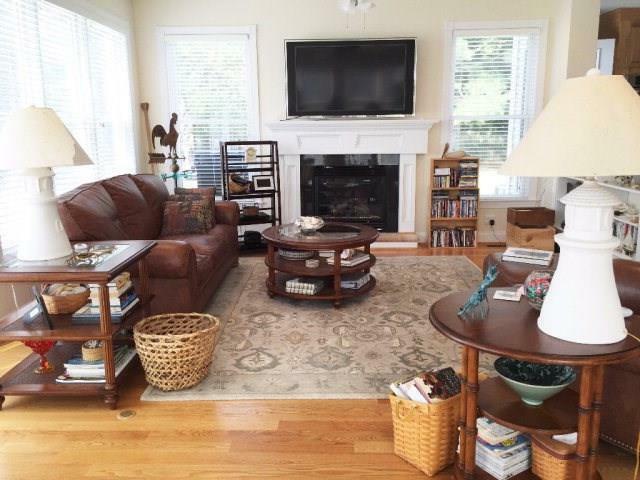 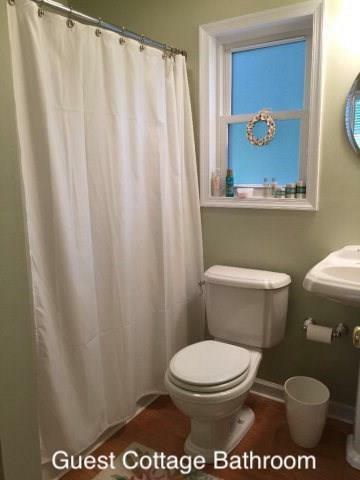 Beautiful hardwood floors throughout and two-zone HVAC system.